Buy your copy before they fly off the shelves. Plus any orders go towards supporting Crediton Community Bookshop. Today we might define a community business as a business designed to make a long term positive difference for a community, controlled and run by local people for local people. Like any other business it seeks to generate surpluses and build up assets, but these are applied for the benefit of the community rather than for private gain. No one gets rich from a community business, but, if successful, everyone gains. But is any of this really new? Of course not. In some sense all community businesses are pioneers, distinctive in their own way. But the truth is for generation after generation, stretching back hundreds of years, people have harnessed the entrepreneurial instinct as a force for public good, not just for private benefit. Over the course of history, community businesses have taken many forms, but time and again they have demonstrated that it is indeed possible to combine civic responsibility with entrepreneurial instincts and harness them for the common good. The story of community business demonstrates enthusiastic support from unlikely places, from radicals and conservatives, from the very poorest in society and from the very richest. It helps us to realise that the strength and endurance of the community business movement is not simply about breadth and scale in the here and now, but that we also have depth and scale in the past. 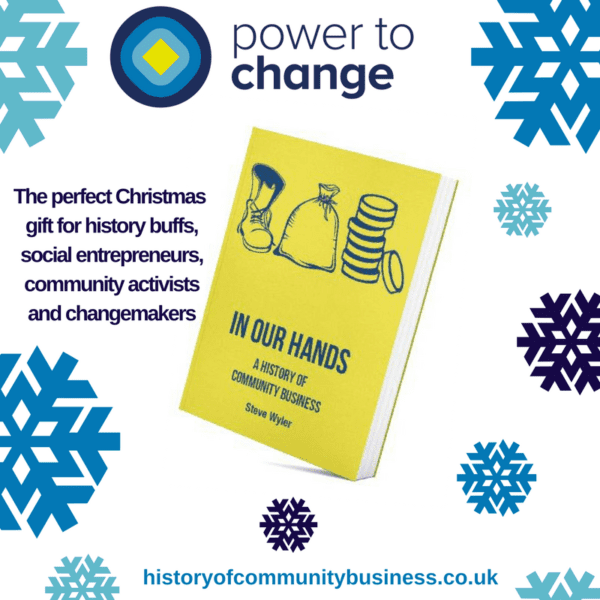 And looking backwards into the history of community business turns out to be a way to help us look forwards with greater confidence and hopefulness for the community business movement in the future. Steve Wyler is an independent consultant and writer in the social sector. 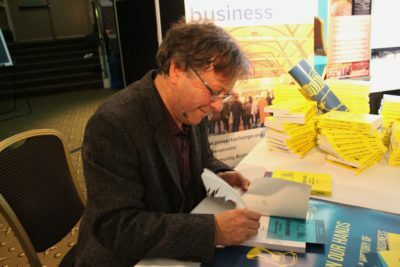 From 2000 to 2014 Steve was Chief Executive of Locality and (previously) the Development Trusts Association, building a network of community businesses dedicated to community enterprise, community ownership, and social change. Steve has been a member of Government advisory groups on localism, social enterprise, and the third sector. Steve also helped to establish Social Enterprise UK and the Adventure Capital Fund (parent body of the Social Investment Business). He was awarded an OBE in the 2011 New Year Honours List.